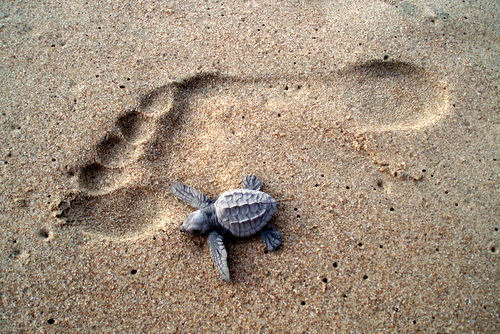 I am hoping to volunteer on the Greek island of Kefalonia, working with 9 other students to research and conserve the habitat of the endangered sea turtles on the island, protecting their nests from accidental damage. To be able to participate I need to raise £900! 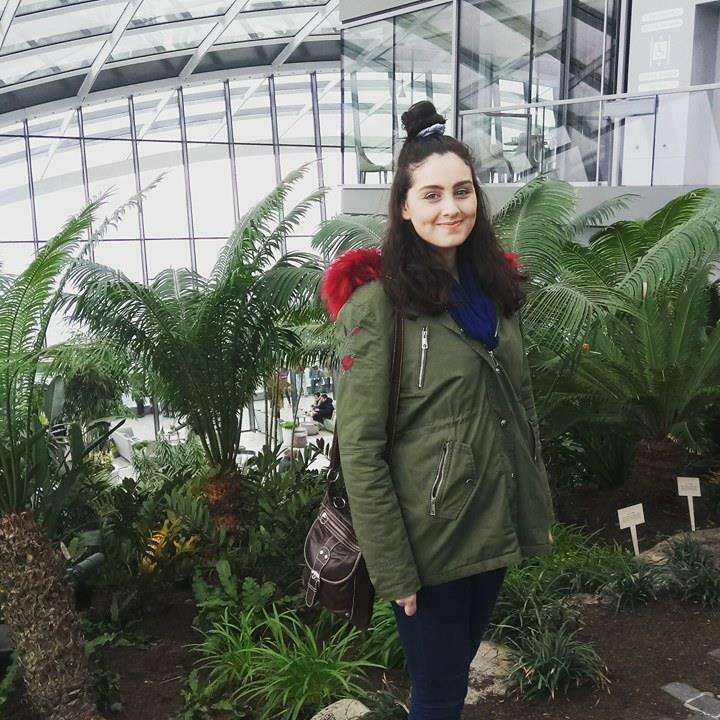 I am Michaela, a 3rd year Mathematics student at the University of Essex. I have always been passionate about the environment and conservation and this opportunity to go to Kefalonia, Greece through Essex Abroad is a dream come true. To help the endangered sea turtles. To participate in research outside of my own field of study to get an insight into practical research. To gain experience in something which I wouldn't have the opportunity to otherwise. To learn more about the world I live in and to make a difference. 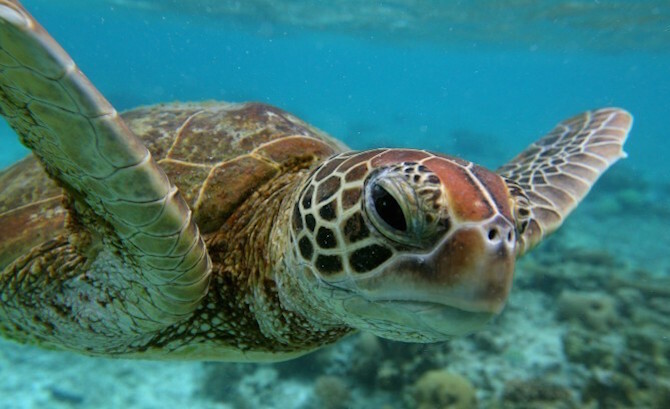 The money that would be raised is to allow me to volunteer in Kefalonia, Greece with endangered sea turtles. From monitoring their nests to marking and measuring new ones this project will enable me to get a first-hand experience of researching and conservation work. This volunteering project also looks at the impacts of light pollution and storm effects on the turtles, something which is vital to their survival. The minimum I need to raise to participate in this programme is £800, ideally I would love to raise £900 to be able to have the best experience and memories from the 2 weeks. Food – a weekly vegetarian food kitty is provided for communal cooking. Up to £350 (dependent on costs) for return flights to Kefalonia from the UK, and transport to the airport. The extra £100 (if reached) will be put towards equipment for volunteering as well as purchasing better quality camera equipment to document the 2 weeks. As part of my volunteering trip I will be creating a multimedia record of everything I do in Kefalonia and will be sharing this on my social media platforms as well as posting to my Instagram account over the course of the 2 weeks. Any donations will be hugely appreciated, but please also help promote my project to all of your friends and family. Making my page known is just as valuable! Thank you very much! Thank you for your kind donation - you will receive a thank you message on social media! Thank you for your kind donation - you will receive a thank you message on social media and a personalised e-card from Kefalonia. Thank you for your kind donation - you will receive a personalised e-card from Kefalonia with an insight into the research we are doing on the trip. Thank you for your kind donation - you will receive a personalised e-card from Kefalonia with an insight into the research we are doing on the trip and also three 6x4 photo prints sent to you upon my return. Thank you for your kind donation - you will receive a personalised e-card from Kefalonia with an insight into the research we are doing on the trip and also five 6x4 photo prints sent to you upon my return. Thank you for your kind donation - you will receive a personalised e-card from Kefalonia with an insight into the research we are doing on the trip, five 6x4 photo prints and a souvenir gift from Kefalonia sent to you upon my return. Thank you for your kind donation - you will receive a personalised e-card from Kefalonia with an insight into the research we are doing on the trip, seven 6x4 photo prints and a souvenir gift from Kefalonia sent to you upon my return.